It has come to the notice of the University that in various examinations some of the faculty members have committed the serious mistake of entering the marks wrongly through their login. Eventhough there is a mechanism to check the first entry of mark by the second examiner/chief examiner such a procedure has not been effectively materilised. Due to this, the result of some students were published wrongly. This has caused severe mental agony to the students as well as to their parents whereby they have submitted complaints before the Hon'ble VC. The wrongly published Result needs to be re-processed and publish again in the Portal. These processes takes several days which affects the credibility of the Examination system of KTU and hence Hon'ble VC has issued orders to impose a fine of ₹ 5000/-(five thousand only) each on the faculties, who commit the serious mistake of entering the marks wrongly. All the Principals are hereby directed to bring this Circular to the notice of the faculties, concerned. 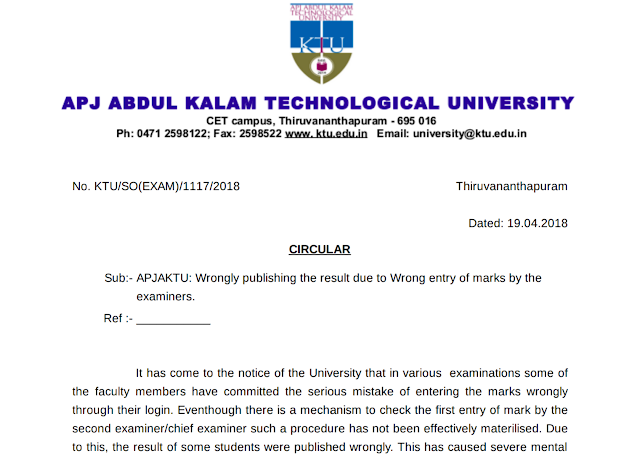 Ktu notice It has come to the notice of the University that in various examinations some of the faculty members have committed the serious mistake of entering the marks wrongly through their login. 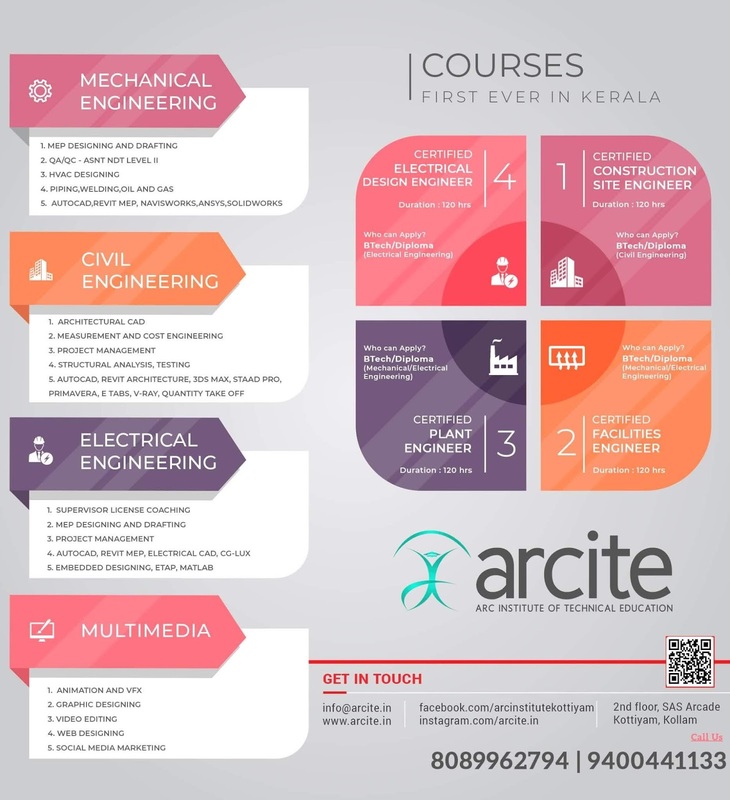 Eventhough there is a mechanism to check the first entry of mark by the second examiner/chief examiner such a procedure has not been effectively materilised. Due to this, the result of some students were published wrongly. This has caused severe mental agony to the students as well as to their parents whereby they have submitted complaints before the Hon'ble VC.